I was contemplating about what to write for my very first blog post for this spanking new year. Then it hit on me that I haven't done a "Best of 2010" post. I saw this post on other beauty blog and I really enjoyed reading them. So I did some mind searching and here's a list of best products for 2010 (purely my opinion and in no particular order). Sadly, I still can't get my hands on this palette. I'm sure that u would agree with me that this is one of the hottest product in 2010. The colors are beautiful, pigmented and versatile. Whether it's a subtle day look or a smokey night look, u can achieve both easily by using this palette. It's awesome! and best of all, they are cruelty free! This brilliant product made make up removing a hassle free step. =) Not to mention, they are soo freaking affordable. Good quality products at affordable prices! Tht's the first phrase that came into my mind whenever ELF is mentioned. But do beware becos their products are hits and misses. 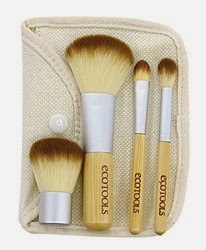 I personally recommend their studio line brushes. They are mostly hits! I'm aware that this product get alot of mixed reviews among the beauty community. 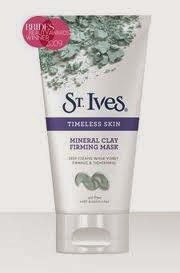 I personally love them for their moisturizing texture and smell. But I do have to agree that the price is kinda crazy. 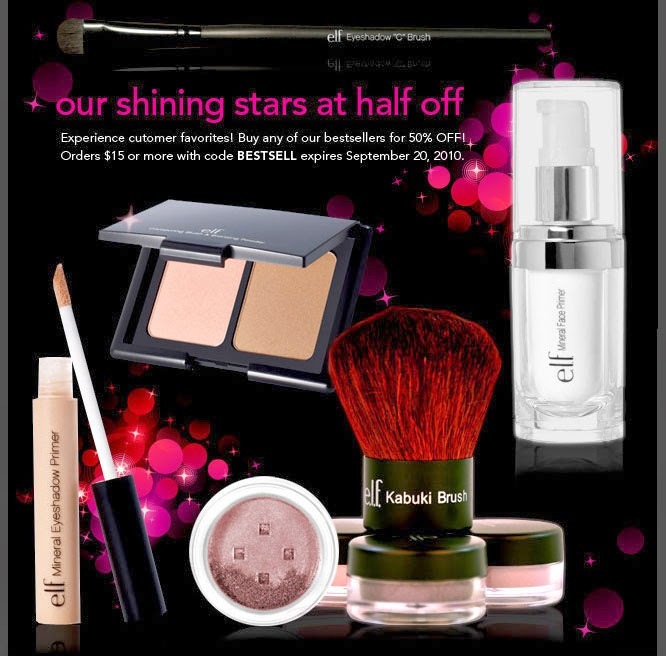 I love affordable and good quality products! And this is definitely one of them. There u go! My list of products I absolutely love for 2010. Will be blogging about my 2011 wishlist soon. 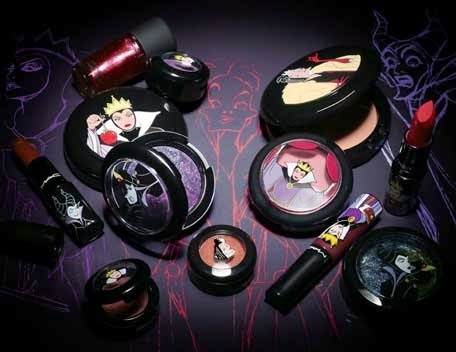 I got the NAKED palette for christmas, I feel so lucky T3T I missed out on the venomous villains though!! 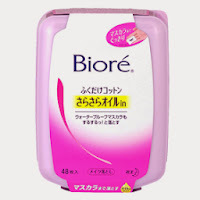 I have never tried Biore, I might look them up if they are good make up removers! 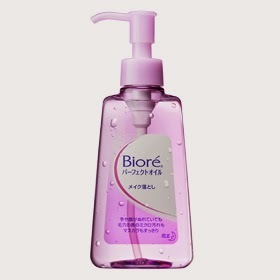 is that biore product only found in japan ? I am still looking for the Urban Decay palette as well! !Good luck to you!! Siwing- It's actually available in the States too. But I heard that u can only get it at stores which sells Asian products. Nikka- thanks babe! =D Happy new year! A Shine Bunny- Good luck! Omg...i wonder when will it be in stock again. i bought my naked pallette in Late November from this site... and I am in love! its not in stock now but keep checking as I know that they re-stock regularly!! 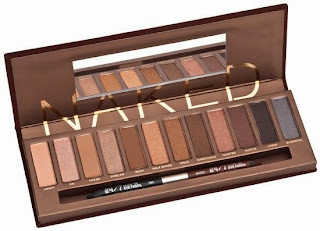 Dear Naked Palette, one day you'll be mine!! And I wish I could try those cool asian brands.. So many of them look wonderfull!